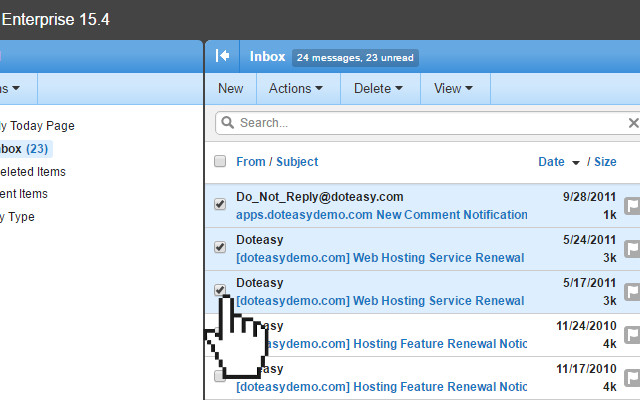 Click the checkbox next to the From to select the email messages you want to delete. 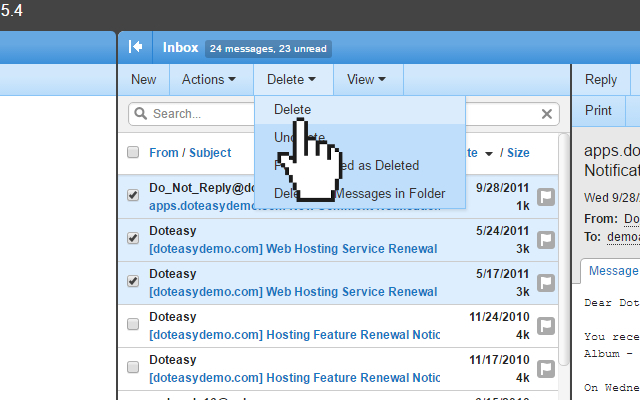 Click Delete to delete the selected email(s). 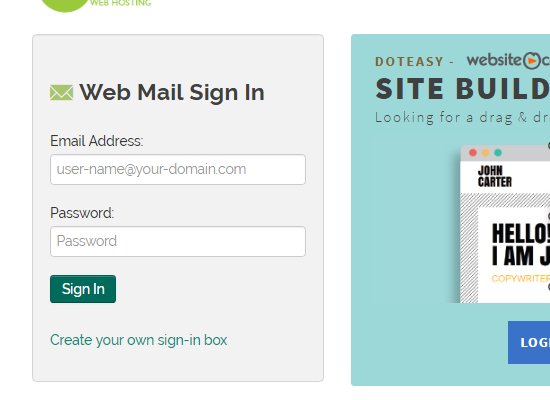 If you have not already done so, log in to SmarterMail via Webmail Sign-in. Open the folder that contains the emails you want to delete. 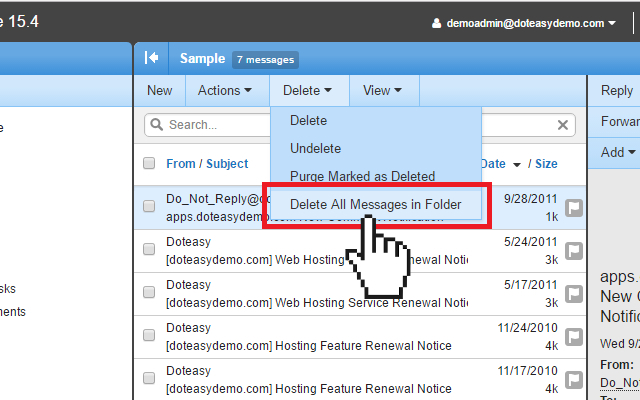 Click on the Delete drop-down menu and select Delete All Messages in Folder. Click OK on the confirmation window to complete the action. 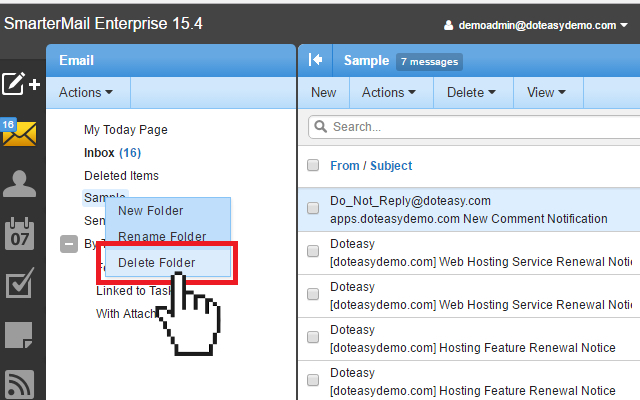 From the left menu, right-click on the folder to open the Folder Menu and select Delete Folder. *Note: Once you delete a folder, all subfolders and messages in the folder will be deleted and you will not be able to recover them. Click Delete on the confirmation window to complete the action.